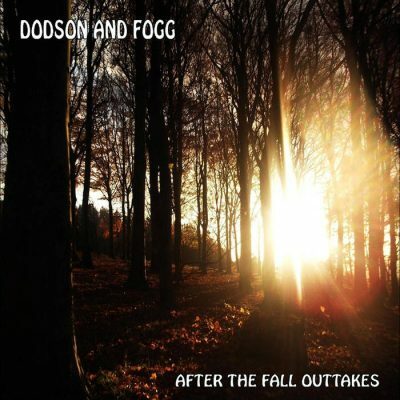 Dodson and Fogg is Chris Wade, a one man music industry all of his own, who seems to release a new album every month or so. Unbelievably, given this fairly constant output, he’s yet to release anything not worth listening to, if what you like to listen to is pretty gentle prog/folk rock. For one thing, it starts with ‘The Charge’, which I assumed for months was actually a cover of an instrumental section from Jeff Wayne’s War of the Worlds. It’s not, but it should be – if ever a song was screaming out for Justin Hayward to start singing over it, this is it. From there, it’s on to a series of minor gems with Wake’s vocals to the fore, none of which – to my ears anyway – sound in any way weaker than the tracks on the album they failed to make. 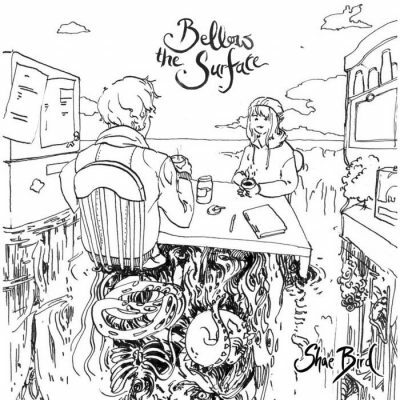 Particular highlights include the more jazzy ‘The Stars are out Tonight’, the psych folk of ‘Out on the Fields’ and the infectious ‘It’s Not Real’. Oh, and the final track, ‘Richard Burton Hiding in a cave’ appears to exist purely to allow Wake to do his Burton impersonation, but he can be forgiven that, given how good the rest is .